Like doing kettlebell exercises, but don’t have time for zombies or monkeys? Well, how about lions or wolves? 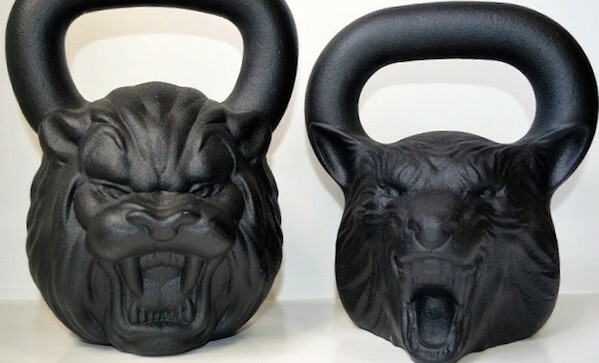 Zoobells makes a wolf kettlebell ($110) weighing in at one pood and a lion kettlebell ($150) weighing in at one and a half pood.